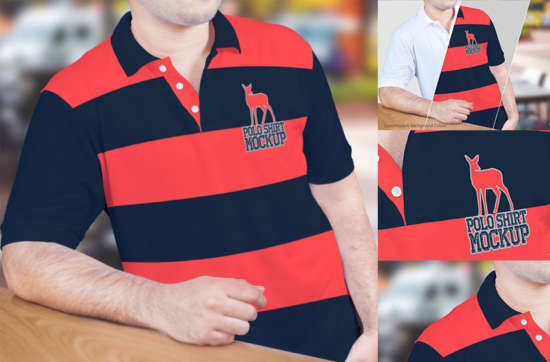 Hello, on this moment i would like to give a number of stunning polo t-shirt mockup we have collected just for you. 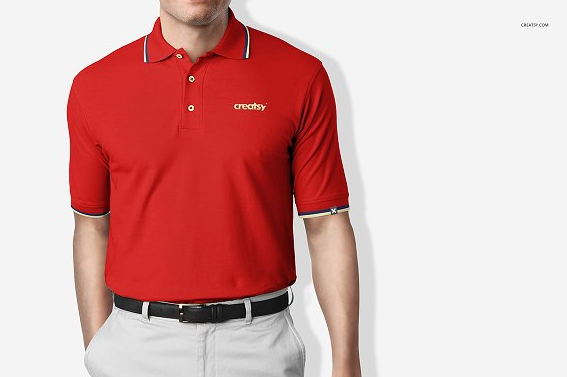 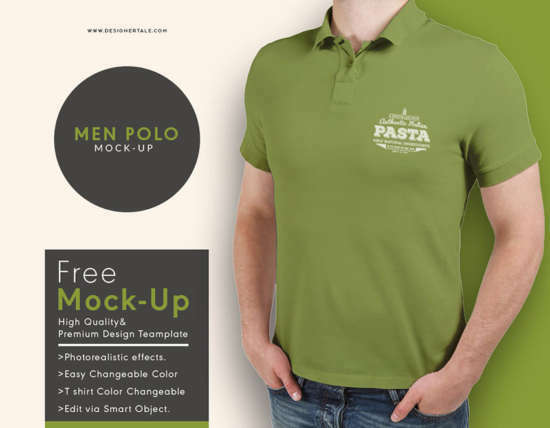 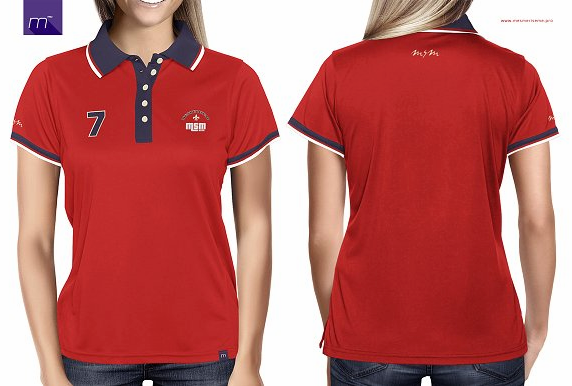 This particular mockup is great to showcase your polo t-shirt design to customers on your online store. 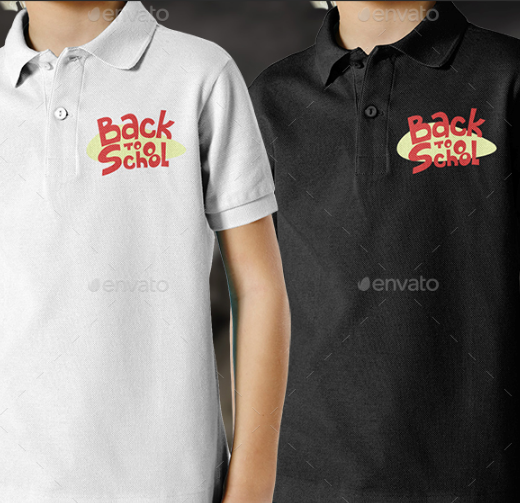 This mockup are customizable, endless design / color and easy to use. 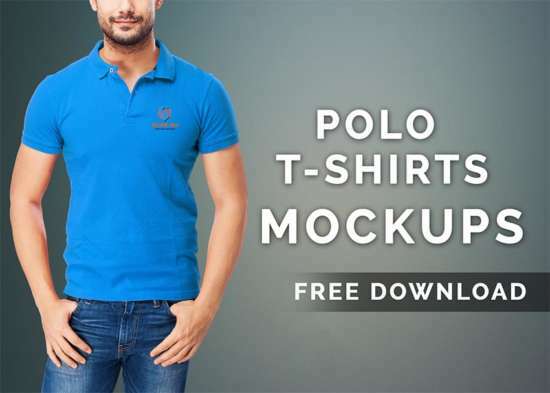 You can use smart object to put your design to t-shirt mockup faster. 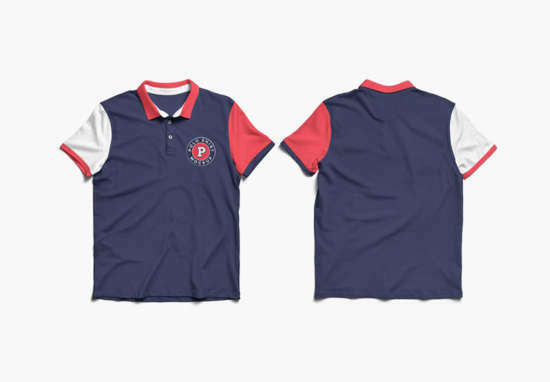 Please if you find about another PSD polo t-shirt mockup around that you believe it may possibly be added upward into the list. 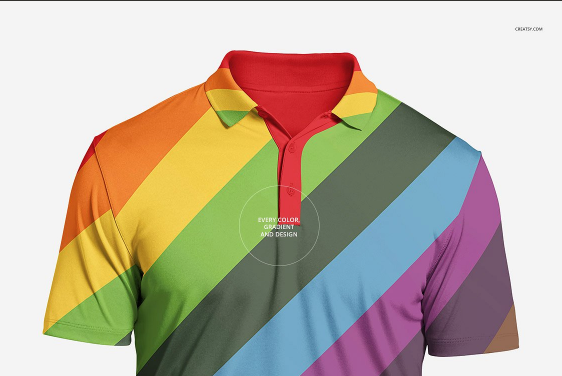 feel free to show links at the comments form. 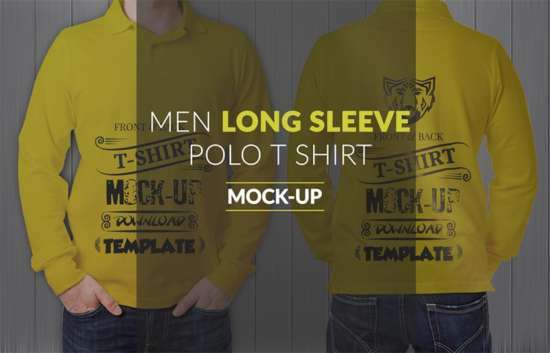 Please always check the license of each mockup, especially if you want to use it for commercial purpose.